We will be taking our Easter Break from Friday, 19 April and will not be taking orders from that time. 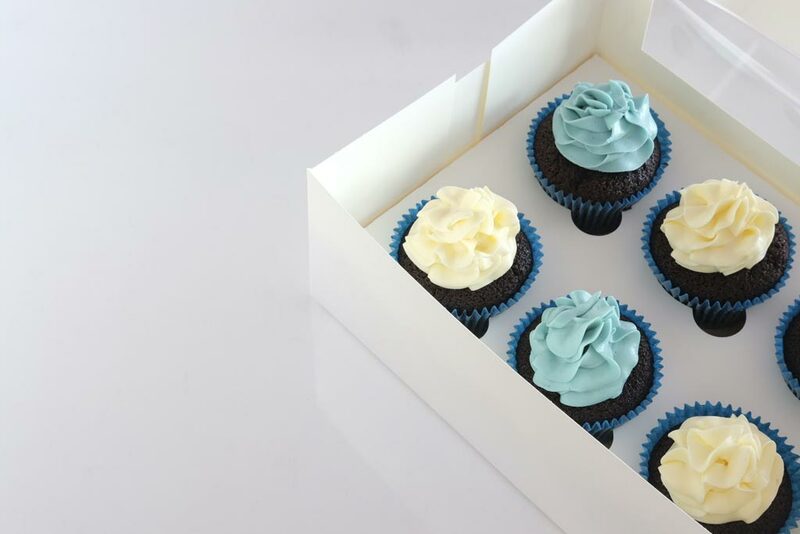 Our delivery and pick up service will resume on Saturday, 11 May 2019, in time for Mother’s Day. 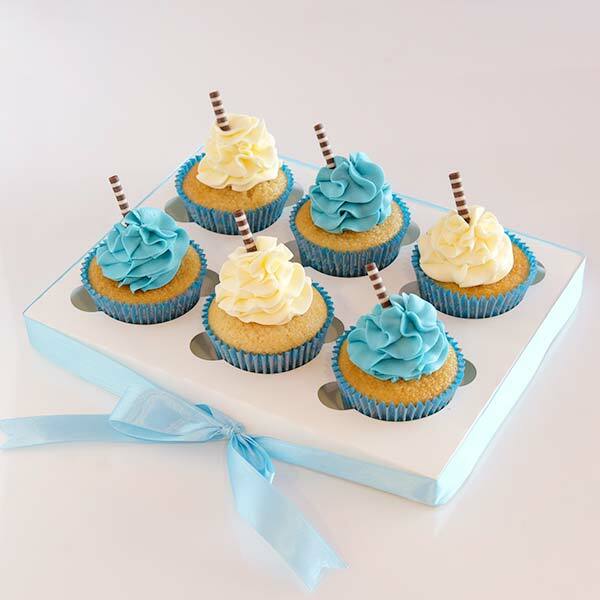 Or you can pop into our Birkenhead store to pick up your cake or cupcake order! 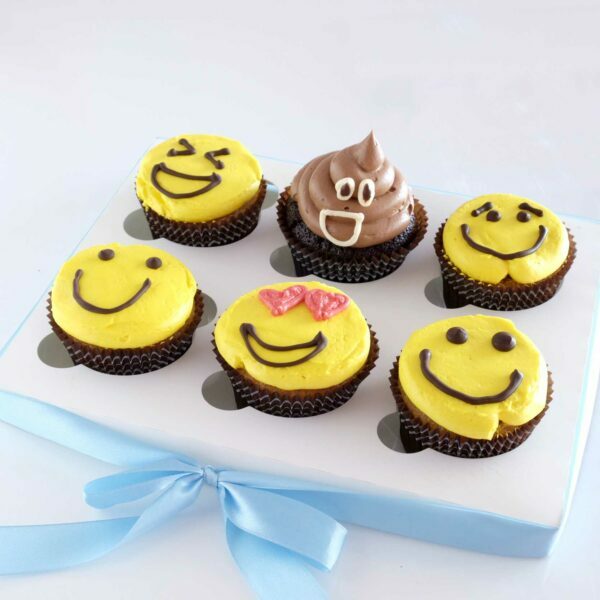 Perfect for corporate gifts or promotional events, cupcakes are sure to bring a smile to their face! 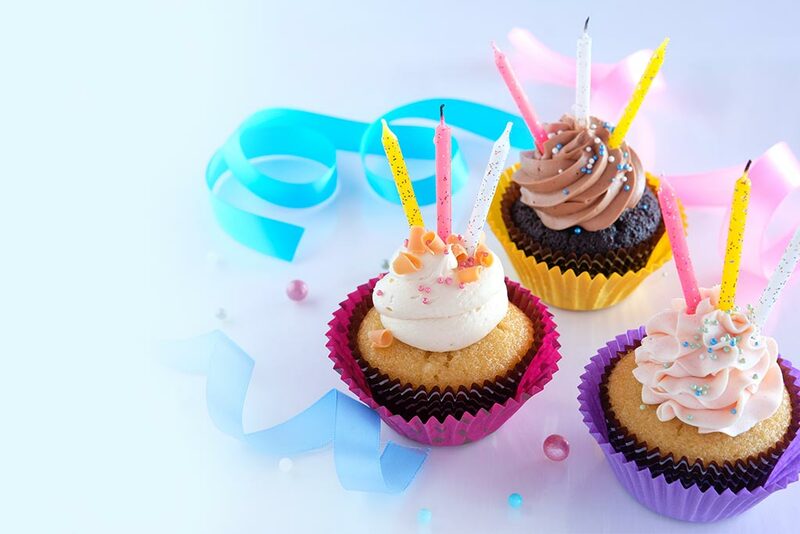 Our birthday cupcakes are sure to go down a treat! 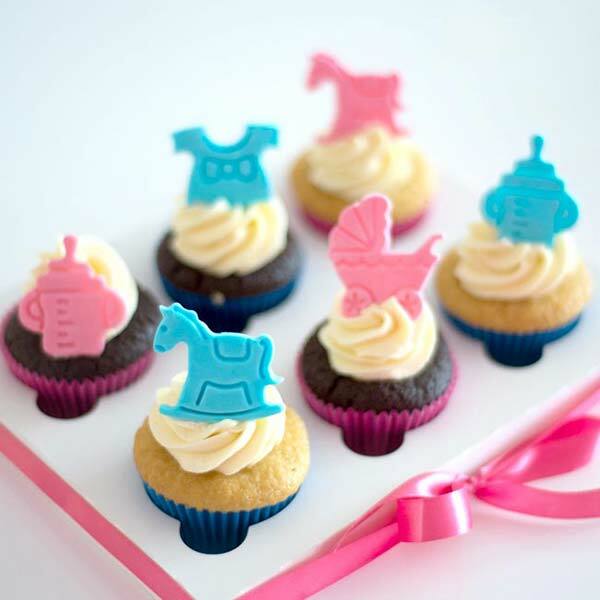 A perfect cupcake selection for your upcoming baby shower or gender reveal! 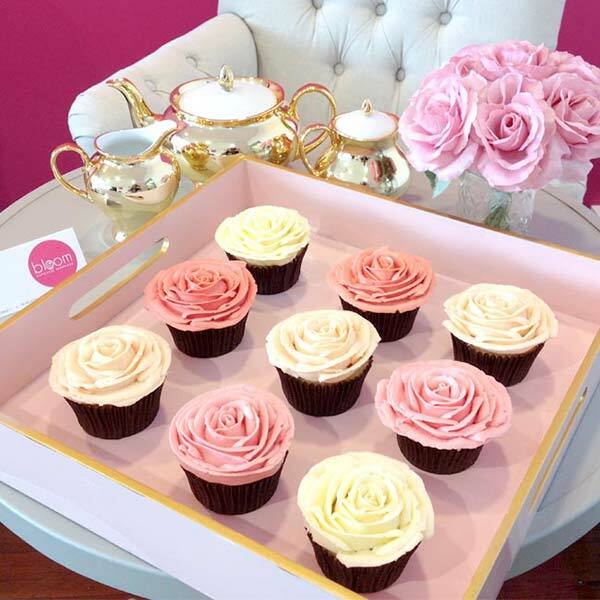 There’s cupcakes and then there’s Bloom Cupcakes. 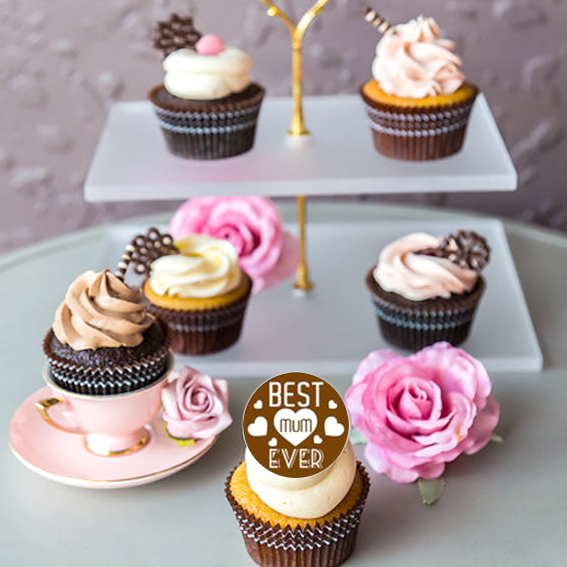 We’re an award winning cupcake shop, that aims to redefine cupcakes. 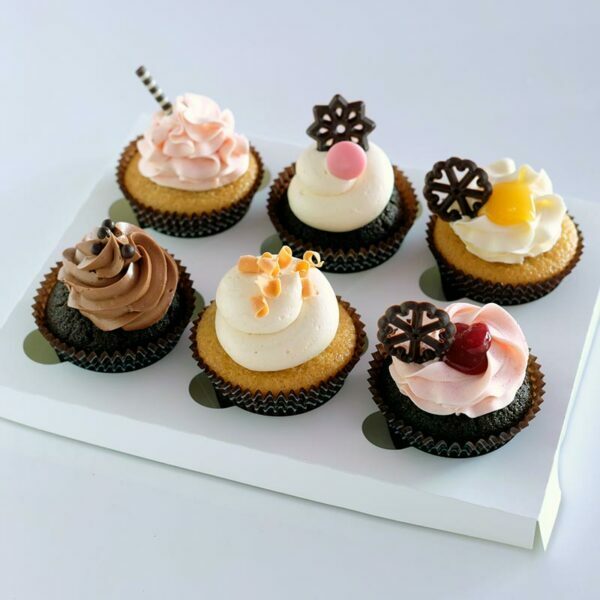 Once you’ve tasted your first Bloom Cupcake, you’ll know instantly that you’re not eating any ole cupcake. It starts with a bite, followed closely by ohhhs and ahhhs as the cupcake melts in your mouth. 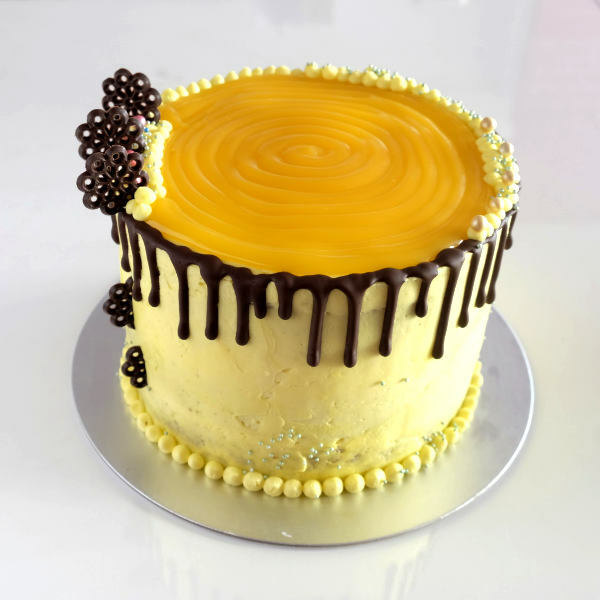 The fluffy, light frosting is like a heavenly cloud; and the moist cake is balanced with just the right flavour and sweetness. 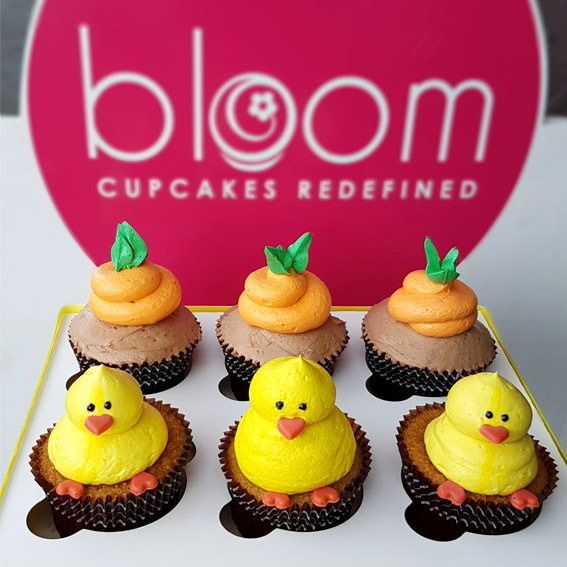 You’ll savour every moment as you enjoy your Bloom Cupcake, one bite at a time. 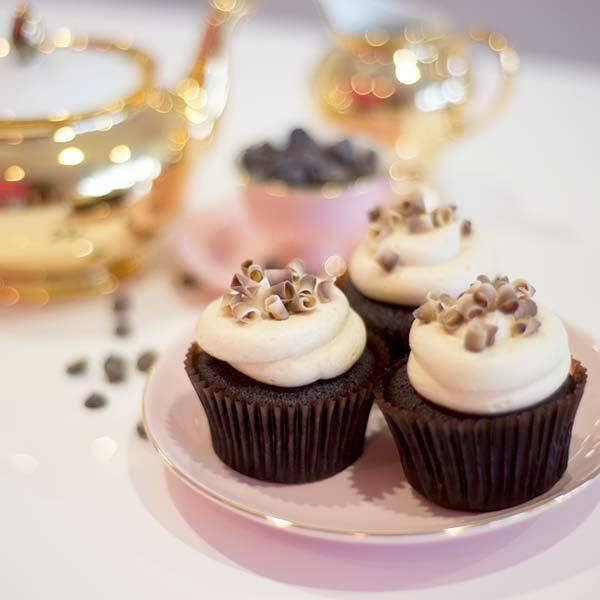 If you’ve never been to Bloom Cupcakes, which won The Top Shop award for Food & Beverage, it’s an experience in itself. 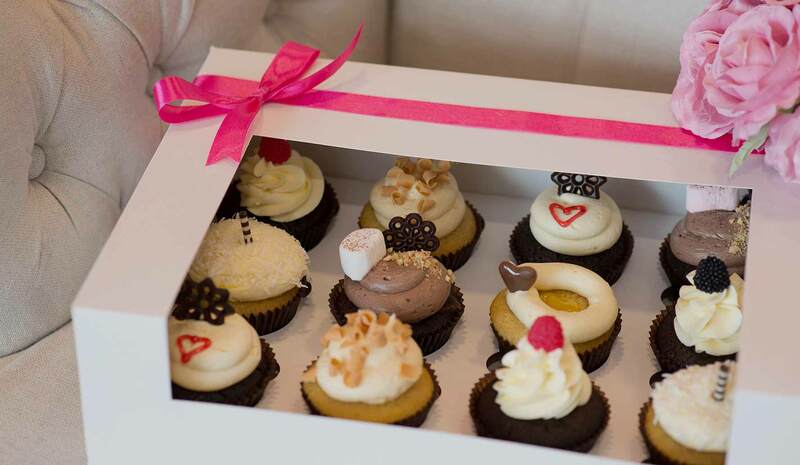 You’ll enter through the big pink door and will be greeted by our fresh cupcakes display. As you turn you’ll see our dining area which sits in front of our infamous pink mural wall, that features the latest hand drawn artwork by Andrew Louis. 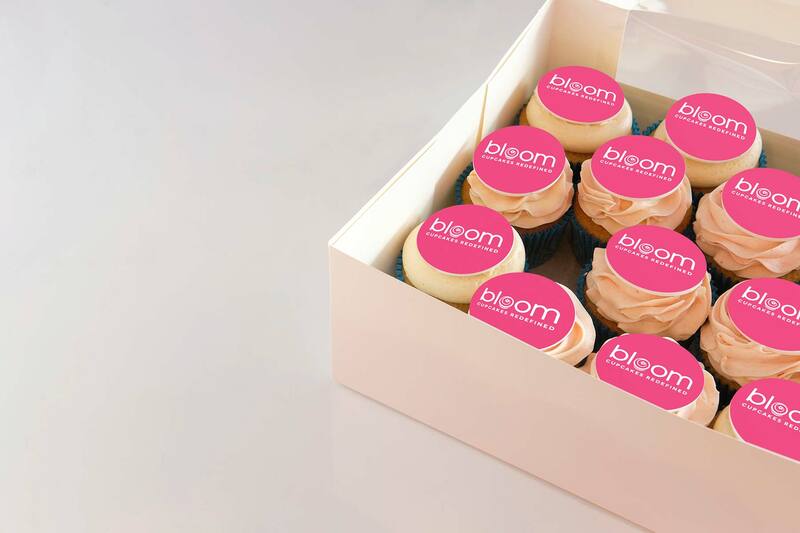 So the next time you’re ready for an indulgent pick-me-up or are just wanting to impress clients and staff, do it right with Bloom Cupcakes! 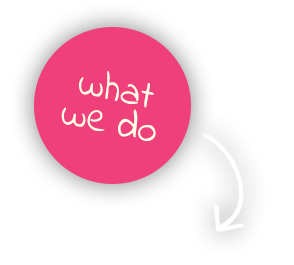 Call 09 950 6775 or click here to send us a message. 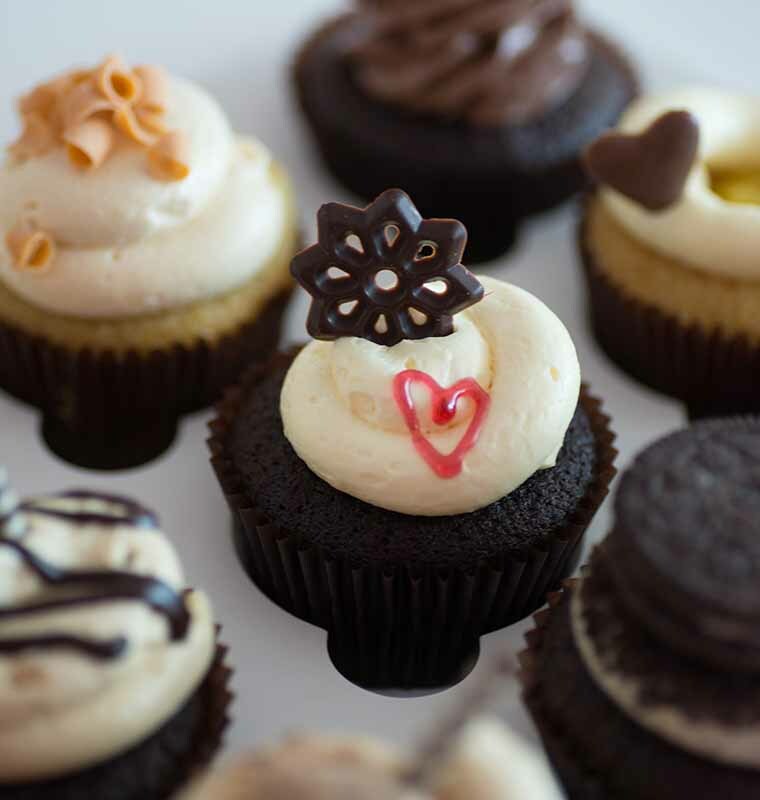 I have only been there three times and loved the atmosphere, service, friendliness, and of course the amazing cupcakes every time. 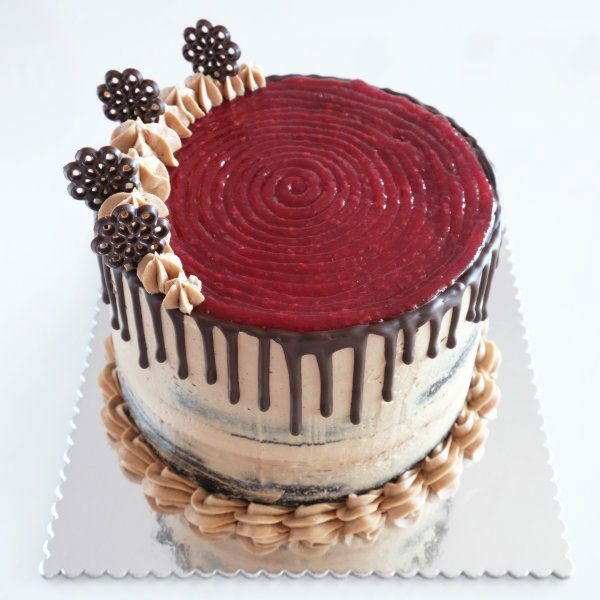 This a place well worth ordering or buying from, definitely won’t be disappointed by the quality of the the cupcakes or the friendly service. Will definitely return as often i can and will be looking forward to it. Bloom is always a special treat! Ann is always so welcoming and bubbly when you walk in the door. Her cupcakes are always beautifully presented and taste even better! Never disappointed when I go to Bloom Cupcakes. 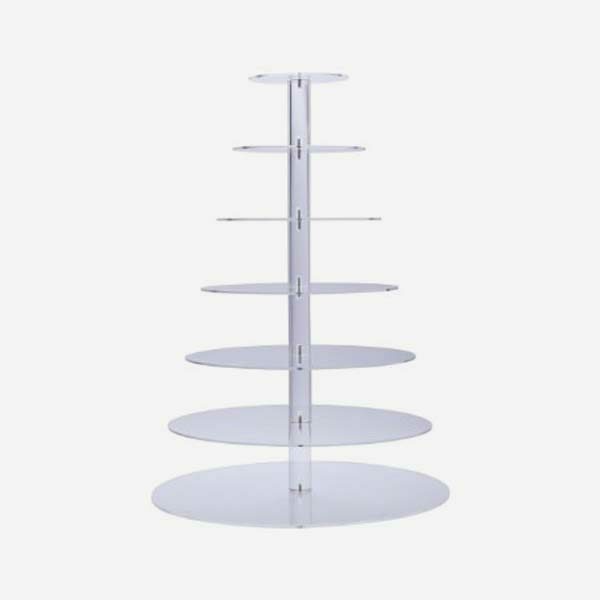 The perfect gift for a work colleague or last minute on at best. 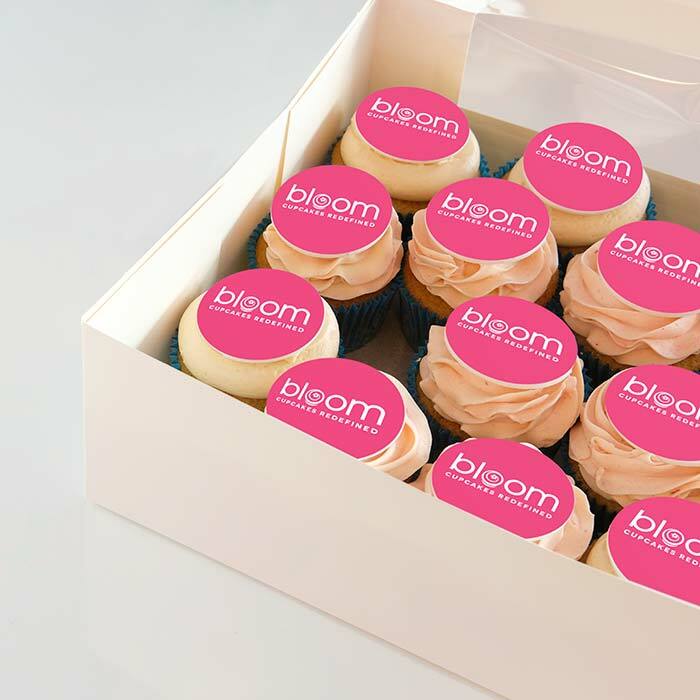 Bloom Cupcakes are simply the best you will ever eat. Once you have eaten a cupcake from here none will ever measure up. They are simply… AMAZING!! The owners are lovely, super friendly and talented. Bloom cupcakes are the best. It’s like eating a fluffy cloud. I will never go to any other cupcake place because none compare. 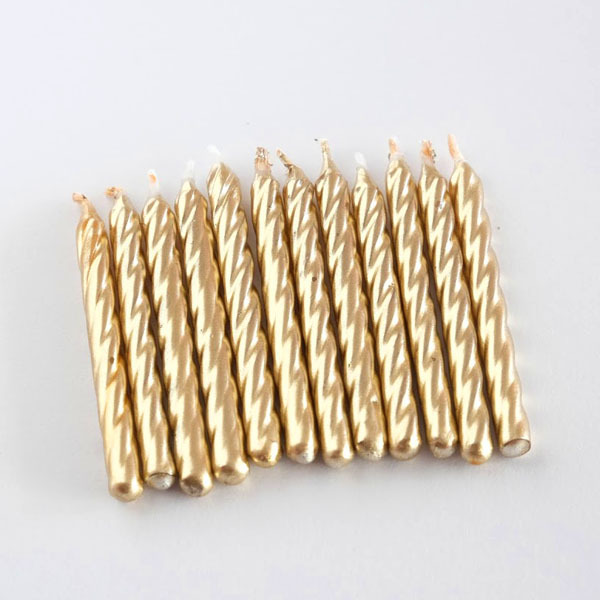 I ordered my 21st birthday cake from them and it taste exactly like the cupcakes. So yummy. And they are always so wonderful. From a recommendation I placed a large mixed order for mum’s birthday. The presentation was spectacular, and the cupcakes tasted divine! You must try them – Ann adds a personal touch.